The Big Goddess Sheet sounds great. 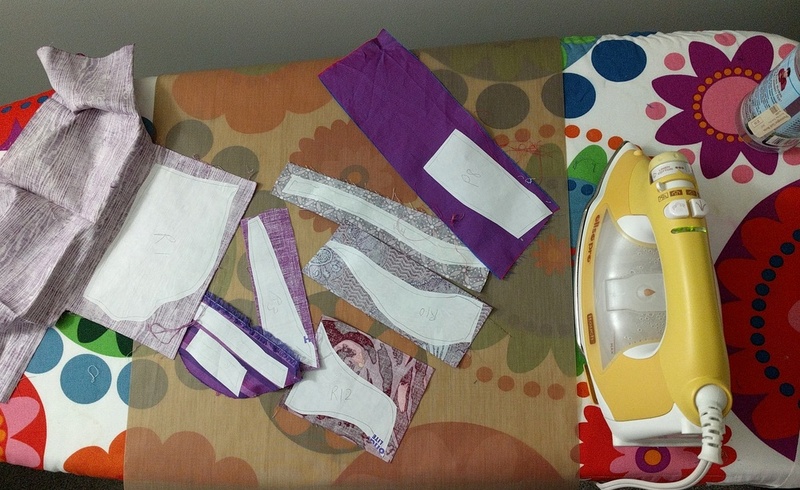 'Did not know someone had made a help for fusible interfacing. 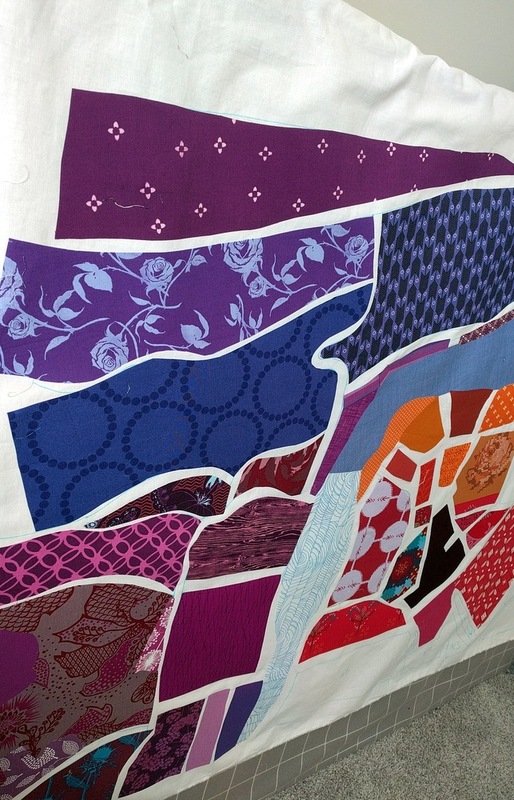 Your Prague quilt is looking great. Favorite process quilt or project? Well, probably that huge Sunbonnet Sue bed quilt I made for my granddaughter a few years ago. I was very new to quilting, and nearly "bit off more than I could chew", lol. It was well worth the effort though. 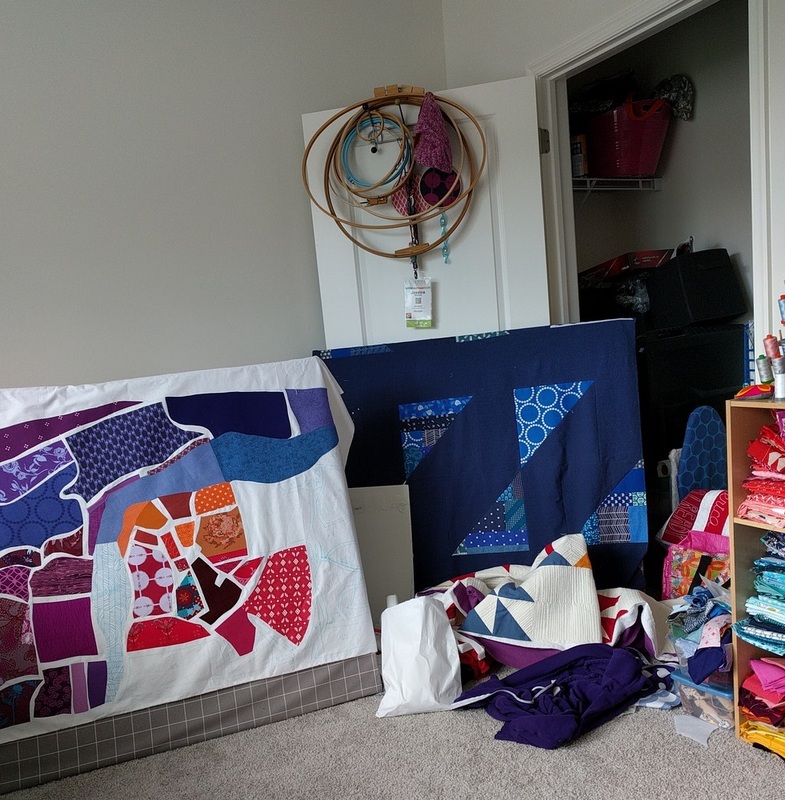 Spring is a very stressful time of year for my business and I have found that the assembly line process of piecing is very therapeutic to me...pin-sew-press repeat! So I don't worry that I'm not finishing anything but instead creating more WIP's! I can catch up when things slow down in the summer fall and winter! I am loving this project so much. I love watching it progress on IG and look forward to seeing it finished! 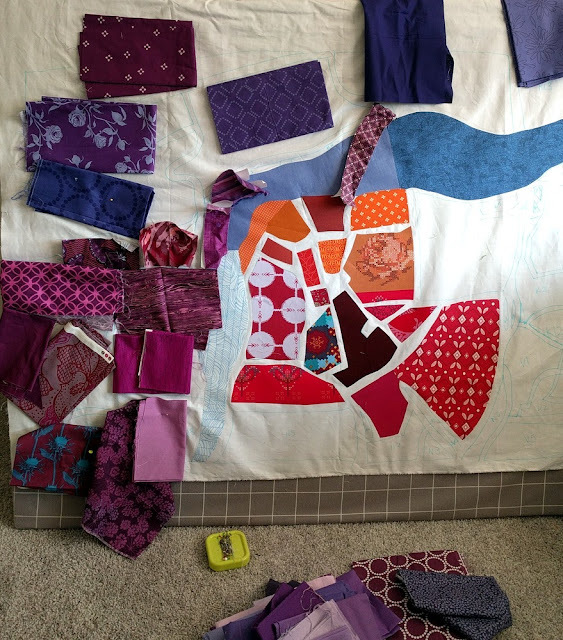 My biggest "process" quilt is the hexie star quilt.